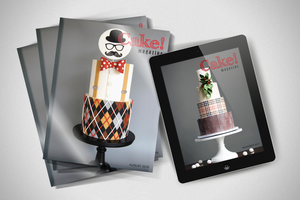 6″ Square cake boards x10. 3mm MDF. Canberra pickup only. Happy to deliver between Inner South to Belconnen.